Fresh, clean cladding adds value to your property, takes years off it’s appearance and protects the brickwork. R & R Fascias provide the supply and installation of cladding to suit your property. The cladding we use comes in a wide range of colours, finishes and profiles to make sure you get the exterior finish that you want. We use Marley Eternit cladding which is widely regarded as the premium supplier of Cedral cladding due to it’s durability and choice of finishes. 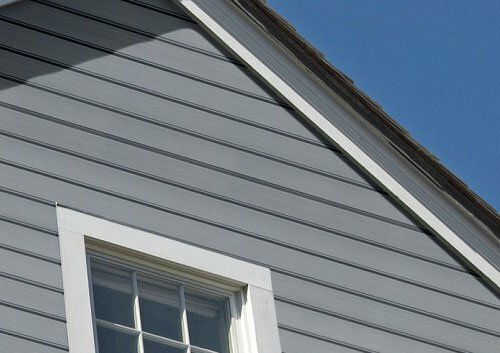 Shiplap cladding is the more traditional style of overlapping board that is more common in UK homes. It’s design is built on the principle of rainproofing and allows rain to run off. The Marley Eternit range comes in a wide range of colours and has many great benefits as an alternative to traditional timber weatherboard. 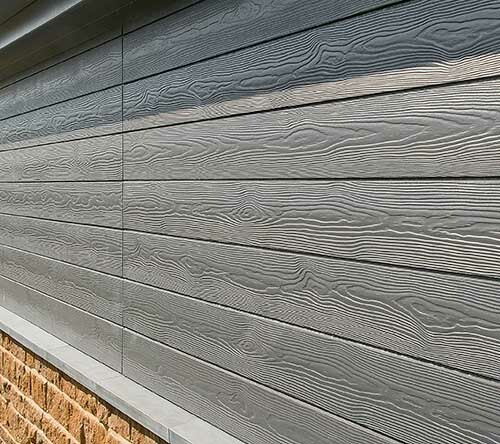 Modern in design and nature, click cladding is a tongue & groove fitting which sits flat on the wall for a more contemporary finish. It has the same benefits and textured surface finish as the shiplap weatherboard. It’s also the UK’s first fibre cement, flush fitting tongue and groove weatherboard which means a more unique look to your home. We also supply and install Durasid uPVC cladding as part of our range of products. Where cedral cladding is a cement fibre cladding. Durasid, is a foam uPVC composition. 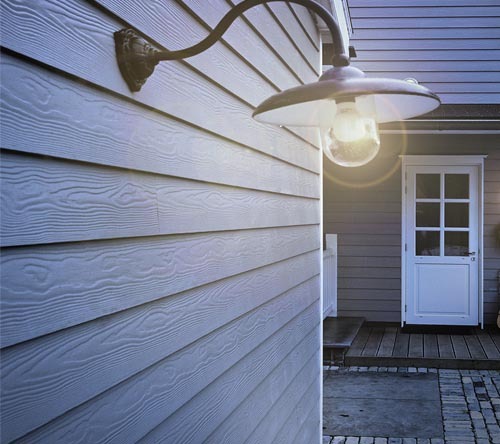 It comes in a range of colours to give your property a more unique look and has a natural textured finish to make it look like wooden weatherboard. Benefits of using uPVC and cement fibre for your cladding. Cladding provides both a layer of protection for the brick/stone work and an additional layer of insulation to help reduce your fuel bills.